After First and Second part , Cars 3 has made good records and get 4 out of 5 in rating by Hindustan times. 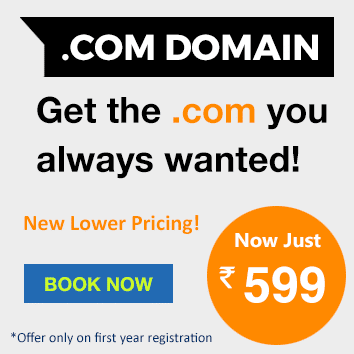 It is an animated film which is directed by Brian Fee . Owen Wilson, Cristela Alonzo, Armie Hammer, Nathan Fillion, Larry the Cable Guy are the casting team .For a studio that prides itself on spending half-a-decade creating their films, giving them an almost lovingly hand-crafted, artisanal feel, Cars sticks out as Eddie Murphy’s Donkey would in Wall-E. The only reason it made this far, despite mediocre reviews, and ho-hum box office is — and this might surprise you — because it is, thanks to record-breaking merchandise sales, one of the most lucrative brands in the history of film. 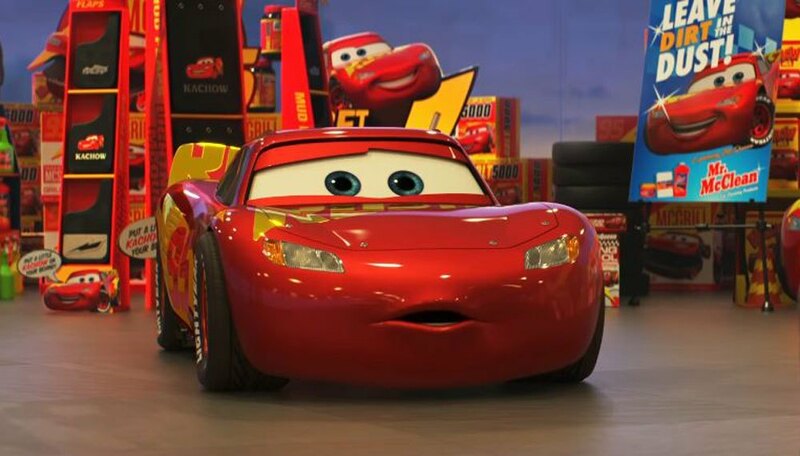 FIRST CARS : It has all intents and purposes, a sports movie, complete with an underdog hero, a gruff mentor, a small town, and a supporting cast of colourful characters. Second Cars : It is an international spy movie that made the imbecile Mater the protagonist, which even back then made zero sense for a series about sentient cars. Cars 3 makers had really took a best decision for making it .It makes a hasty U-turn from all that spy nonsense, returns to its roots, and drives the series back onto a race track. 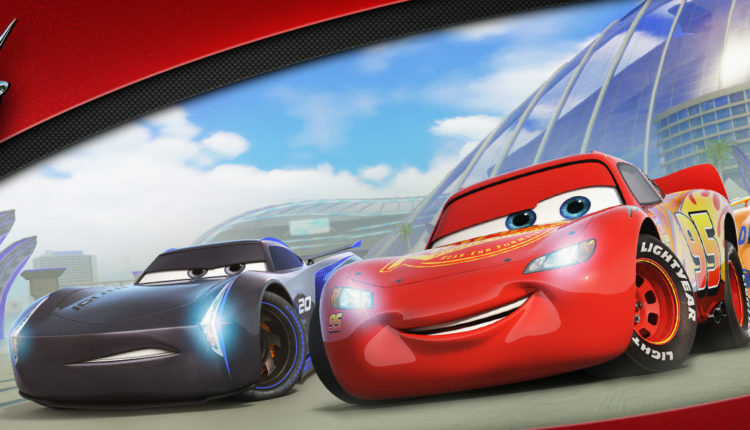 We catch up with Lightning McQueen, played as earnestly as ever by Owen Wilson, at the peak of his game. He is winning race after race, that old spark that we remember from the first film returning as he leaves the competition biting the dust. But then, without warning, a storm arrives. His name, ominously, is Jackson Storm, and he leads a new crop of racers who call themselves the New Gens. 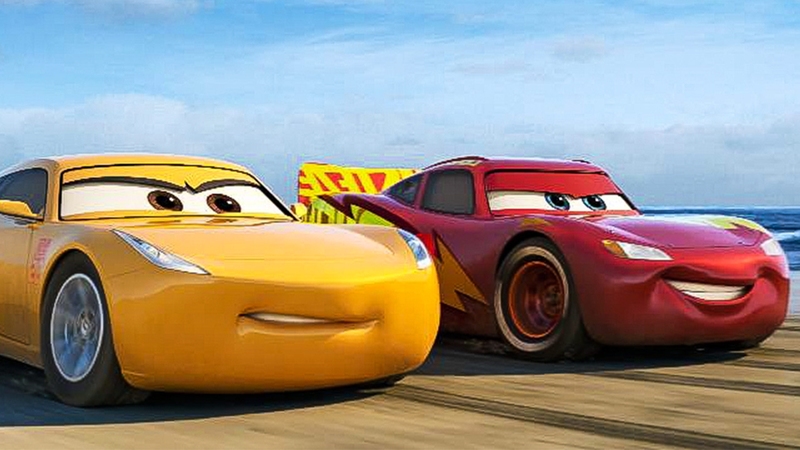 They’ve got winning down to a science, and Lightning’s old-school peddle-to-the-metal attitude stands no chance. 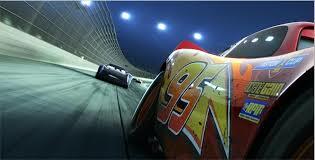 Cars 3 was the underdog, coming from behind, facing shiny new competition. It was betrayed by its own family, and challenged by Gru. But it saved its best for last.